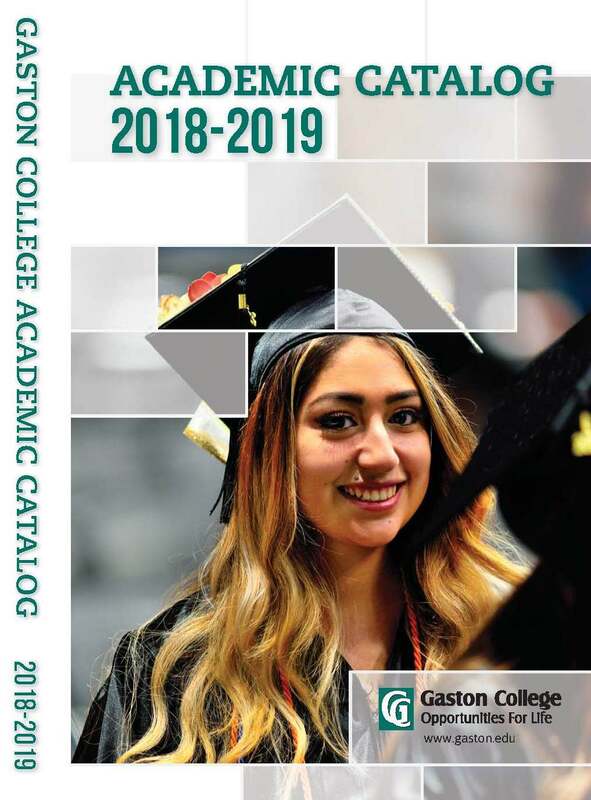 The Gaston CollegeLearning Center provides academic assistance for students who are experiencing academic difficulty or otherwise want to improve academic success skills. The Learning Center provides peer tutoring, a computer-assisted learning lab, a quiet study area, and a resource room at no cost to students. Distance education students have access to online tutoring services via Blackboard Collaborate. The Center also offers video monitored test proctoring for curriculum and developmental classes. On an as-needed basis, the Center will also provide workshops covering topics identified by students for faculty. The Learning Center is located on the Dallas Campus in the Dalpiaz Student Success Center, on the Lincoln Campus on room LC 206, and on the Kimbrell Campus in room KCC 203. Peer-Tutoring Services: This program provides tutorial services in selected general education courses for all students by appointment or walk-in basis. All tutors undergo initial training and meet regularly for planning, evaluation, and skills development. Tutoring services are available for students having difficulty in passing a course and for students wanting to improve. 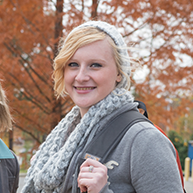 Help for under-prepared students: Under-prepared students who arrive at Gaston College need special assistance during their first few semesters on campus and beyond. Through the Learning Center, these under-prepared students are provided with support, special attention, and academic tutoring. The program is staffed by paid and volunteer tutors who have A's in the courses they tutor, and who are recommended by their instructor or the chair of the department in which the course is taught. 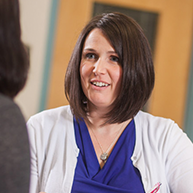 Tutors are carefully interviewed by the Learning Center Coordinator and undergo an initial training period. They also meet regularly with other tutors and staff members for planning, evaluation, and skills development. Careful records are maintained on all tutoring sessions. In addition to being knowledgeable and well-trained, tutors are also chosen for their sensitivity toward students and for their interest in teaching. Students who are not satisfied with their understanding or performance in a course may use this free service. Help is available in the area of understanding concepts, problem-solving, and study skills. Tutoring services are available not only for the student who is having difficulty in passing a course, but also for those students who want to improve. General tutoring is available on an appointment or walk-in basis in the Dalpiaz Student Success Center from 7:30 a.m. to 8:00 p.m., Monday through Thursday, and 7:30 a.m. to 2:00 p.m. on Friday. The Lincoln Campus also houses a Learning Center in Room 206, which is open from 8:00 a.m. to 8:00 p.m., Monday through Thursday, and 8:00 a.m. to 12:00 noon on Friday. The Learning Center provides limited services on the Kimbrell Campus; for information, contact the Learning Center on the Dalpiaz Campus at (704) 922-6349. The Gaston College Writing Center exists to help students pursue their educational goals and develop into intellectually mature persons, competent writers, and lifelong learners. 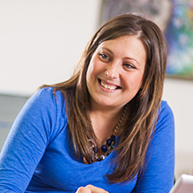 With a staff of professional writing coaches, all of whom have at least a Bachelor's Degree in English, the Writing Center provides students in Gaston College programs with writing help and support. The Dallas campus location is in room 236 of the Robinson Classroom Building (RCB). The Writing Center's hours of operation are 8:00 am to 2:00 pm on Monday,Thursday, and Friday, and 8:00 am to 6:30 pm on Tuesday and Wednesday. The Lincoln campus location is in room 202 of the Main Lincoln Campus Building (LC 202). Please contact the Writing Center at 704.922.2369 for hours of operation at the Lincoln and Kimbrell campuses. One-on-One: Students can schedule appointments for coaching during regular Writing Center hours and receive assistance on one particular assignment at any stage of the writing process: brainstorming, outlining, drafting, or revising. There is no commitment to work with a coach on a weekly basis and students can drop-in several times a semester. Regularly Scheduled Tutoring: Students can request regular writing coaching on a weekly basis. Faculty may refer students for regular tutoring. In this setting, the student will work directly with a coach on writing assignments and building basic writing skills. Most likely, students working with a coach one-on-one will commit to at least one to three hours per week for tutoring. Small Group Tutoring: Students with a collaborative writing assignment may be assigned to work in a small group setting with a coach, who serves as a guide through the writing process. Ask a Question - Facebook: Via Facebook, students can ask a grammar, citation or general writing question and then check back for answers as the page is updated daily. Synchronous Online Tutoring: Students can schedule an appointment to meet virtually with one of our coaches in real time. To make an appointment, students can call or e-mail the Center and schedule a time to meet online. The student will provide his or her official Gaston College e-mail address and receive log on instructions to access tutoring . A writing coach will send a link to the student's e-mail address, asking the student to join him or her in Blackboard Collaborate, a free online tool for collaboration in real time. Oral Communications Lab: The Writing Center also offers an Oral Communications Lab to provide students personalized consultation and instruction on oral class assignments at any stage of development. A coach can help with oral presentations, such as public speaking, group presentations, debates, and panel discussions. We also offer one-on-one tutoring in interviewing skills, oral exams, and readings. We provide guidance on topic selection, organization, audience analysis, research, oral citation of sources, visual element design, speech apprehension, and speech and interview rehearsal with video feedback. For more information about the Gaston College Writing Center, call 704.922.2369 or send an e-mail to writingcenter@gaston.edu. 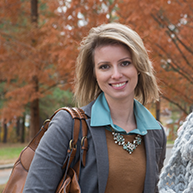 At the heart of Gaston College's most successful student initiatives is a holistic advising model which provides individualized services to "at-risk" students. Step Up will provide one Success Advisor with the aid of Peer Mentors to proactively advise 75 students who are either low income or first-generation, with a focus towards minority students between the ages of 18 and 24. Step Up students with a minimum GPA of 2.5 will be guaranteed a $250 scholarship upon re-enrollment in a subsequent academic year. In an effort to increase students' successful course completion and progress to graduation, the College has an early alert intervention program called Student Persistence and Success Plan (SPSP). The system provides a tool for faculty and staff to report risk factors that could impede a student's academic success. At-risk performance includes attendance, homework completion, motivation, engagement with courses, and grades. Referrals can be submitted electronically through WebAdvisor. Learn 4 Life is an optional program that helps students enhance their college experience and employability. Students are recognized at Learn 4 Life graduation ceremonies for their participation in various activities, including community service projects, volunteer tutoring, conference presentations, and professional portfolios. The Morris Library is a spacious facility that offers a variety of library services for students. Collections include books, magazines and newspapers, videos, CDs, etc. Gaston Libraries are members of the CCLINC consortium. This consortium, composed of 50 of the 58 community colleges, shares a library system and provides students with access to the members' collections. 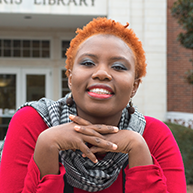 The libraries serve all programs, faculty and students at different levels of scholarship. Librarians instruct users on how to access, retrieve, evaluate, use and enjoy information sources in the creation of new knowledge. Library instruction aims to be responsive to the cultural, technological and curricular changes of information and to provide skills that increase the comfort level of the library user. Library instruction is also available to classes. Approximately 40 computer workstations are located in the Morris Library. Computer users must abide by the College's Acceptable Use Policy. Internet access is provided. Wireless Internet is also available to students throughout the library. NCLIVE and other Web-based resources are available from the library homepage at www.gaston.edu/library. Library cards are issued at the circulation desk. Distance education resources are available through the library homepage and Blackboard. All campus libraries have services identical to those available at the Dallas Campus. For campus library hours please see the library website at www.gaston.edu/library.